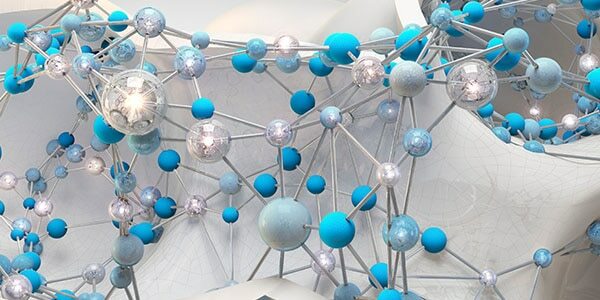 Providing solutions that expand the value of Autodesk software to meet your business needs. Accelerate innovation with Autodesk’s cloud-based developer platform. Forge helps companies incorporate design and engineering data directly and smoothly into existing enterprise applications, website, or mobile applications. 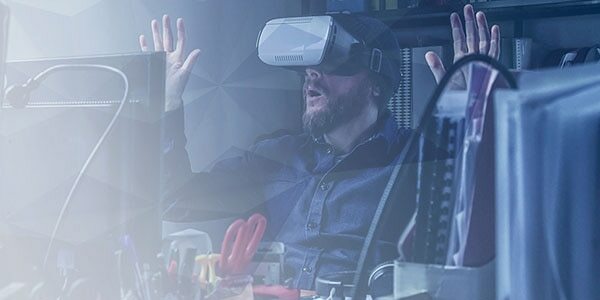 Accelerate your development process and extend the value of your Autodesk desktop software investment by working with our developer partners, or use these resources to build it yourself. Browse, download, and purchase apps, solutions, content, and tools for your business needs. Connect with app publishers and explore their technology and services. Providing industry-specific solutions to meet your specialized needs. 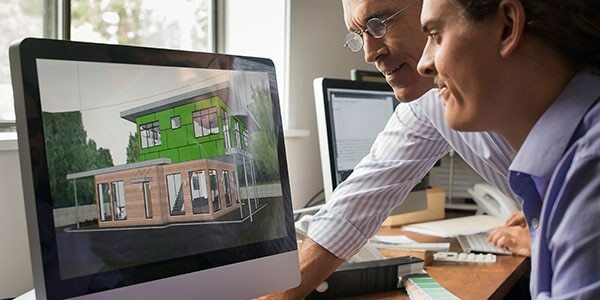 Partners deliver complementary software and hardware offerings that integrate with Autodesk solutions for our joint architecture, engineering, and construction (AEC) customers. 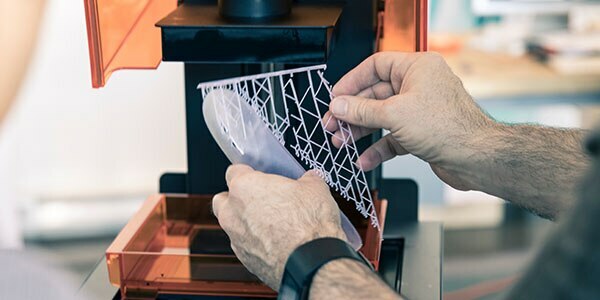 Work with product development partners who can provide you with specialized training, consulting, and direct integrations for Fusion 360. 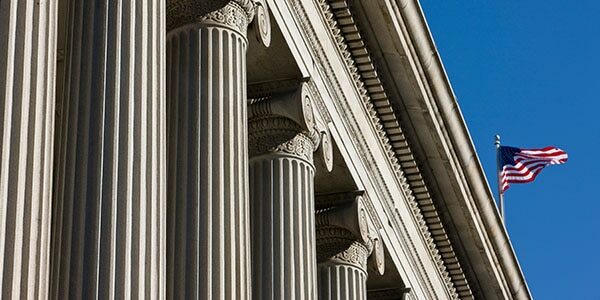 Government partners allow federal, state, and local government customers to purchase and deploy Autodesk software.